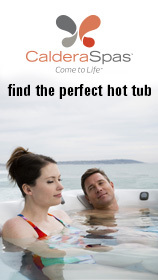 Enjoying a relaxing soak in a Hot Tub full of beautiful warm water has never been so easy. 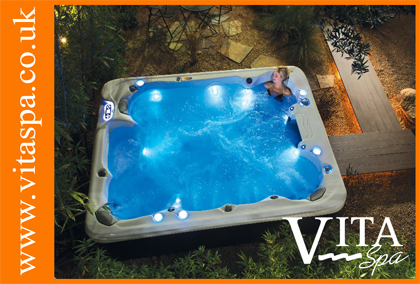 Our range includes the UK’s best selling Arctic spas from Canada, Coyote hydrotherapy spas from Washington State, Vita Spas from Arizona, and great value Rotospa hot tubs built here in Britain. for a weekend or full week. We stock chemicals, filters and accessories and offer full water maintenance and hot tub servicing throughout Devon and Cornwall and pride ourselves on our customer care. 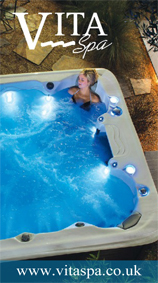 Spyrys is proud to be a member of BISHTA, the trade association that represents the British and Irish Hot Tub and Swim Spa Industry which exists to promote high standards of safety, enjoyment and value, by registering suppliers of spas, hot tubs, accessories and water purification products.